The Pearl Izumi Men's P.R.O. 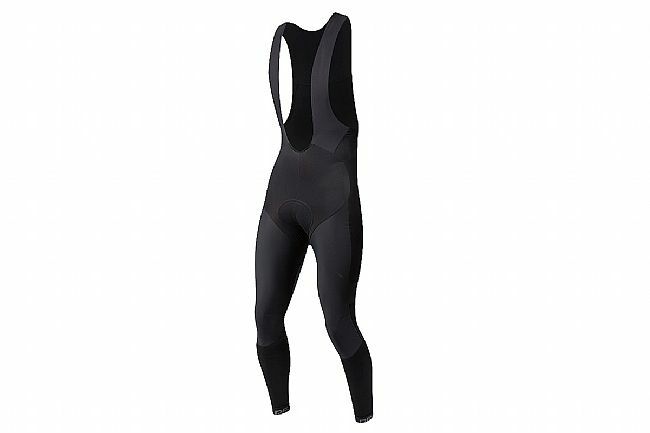 Pursuit Cycling Bib Tight has one purpose: to keep legs warm and dry. Designed for warm dry comfort, featuring a 3-layer P.R.O. Softshell panels in key areas, these tights provide optimal wind and water protection where it's needed most, yet lighter weight Softshell on the lower legs provide unrestricted movement without sacrificing warmth or splash protection. 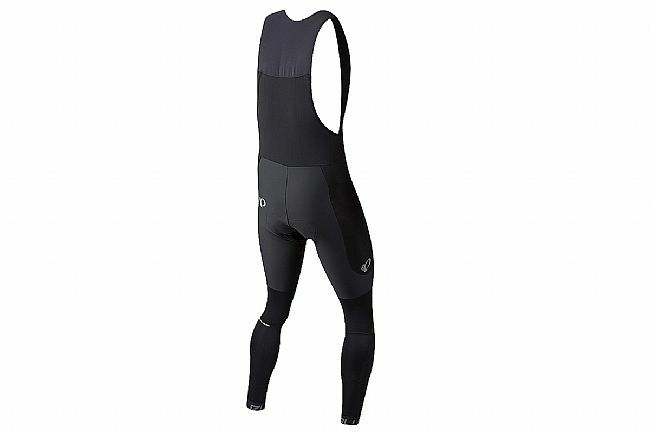 Furthering the functional warmth these bib tights provide, the P.R.O. Pursuit Cycling Bib Tights feature Thermal fabric with PI Dry™ technology are used throughout the rear of the legs and the bib upper. Inside, the P.R.O. Pursuit 1:1™ Chamois features multi-density foam in key areas, providing targeted support with maximum breathability.